Formula 1's manufacturers will have to share their technology with new engine entrants in the future, as part of a compromise deal agreed with series chiefs. With a radical overhaul of power unit regulations for 2021 having been abandoned in favour of tweaks to the current concepts, interest from new engine makers to come in to F1 has waned. While Aston Martin, Cosworth and Porsche all considered joining F1 if there were different engine rules, they all decided against it when it became clear that the regulations were not changing as much as they had hoped for 2021. With F1's owner Liberty Media adamant that more manufacturers are needed in F1 in the future, one of the concessions it has won in exchange for not overhauling the engine rules radically is a technology share programme. 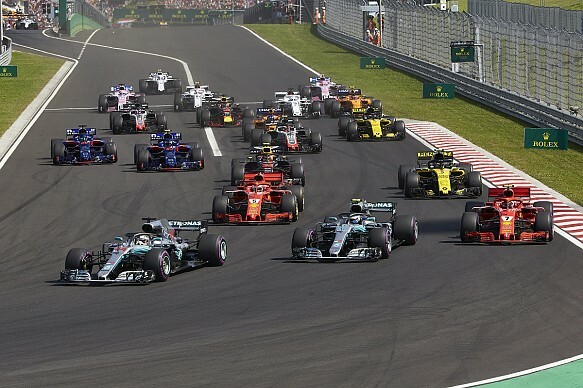 F1 managing director of motorsport Ross Brawn said such a move was essential because current manufacturers Mercedes, Ferrari, Renault and Honda appear not to want new rivals to come in. 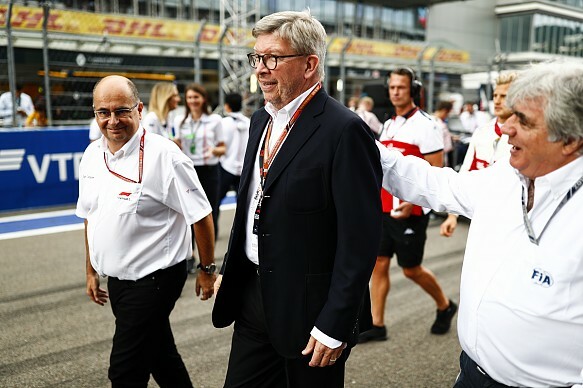 "The drawbridge has been pulled up and the existing suppliers don't want anyone else to come in," said Brawn in an interview with the official F1 website. "We have found a compromise. There are regulations coming out which would mean new entrants will get support from existing entrants. There will be components and technology which will have to be shared if it is requested. "It is not quite such a radical change that we were proposing, but still quite a good step in the right direction and there are some nice changes to the way the driver has to manage the engine, which I think goes a long way in the sporting direction. "There has been a recognition from the existing manufacturers that they can't shut the door behind them. "If we start to get serious interest from another manufacturer or supplier, they have to cooperate to find ways of helping that manufacturer come into F1." The other major focus for 2021 is a move to change the financial structure of F1 - with a cost cap and a fairer distribution of commercial rights income. While the big teams may be reluctant to sign up to getting less prize money, Brawn thinks what is being planned will ultimately make the whole grid better off. "The fairer distribution among the teams is balanced out by the reduction in costs particularly by the big teams, so their bottom lines will be improved," he said. "If we follow the budget cap proposals, I can't see a team in F1 which won't be better off."